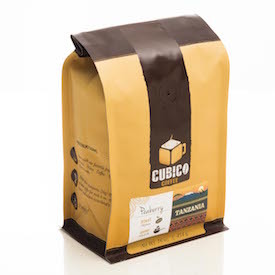 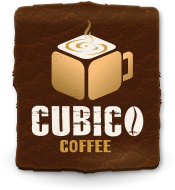 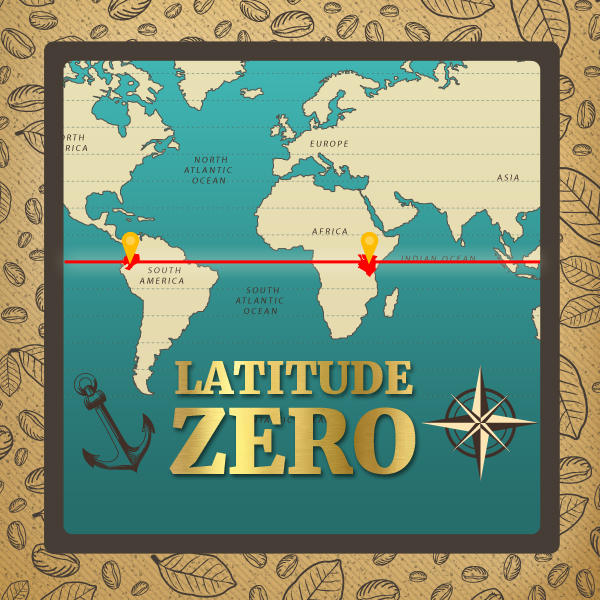 Latitude Zero is created with some of the world's finest latin american and east African coffees. 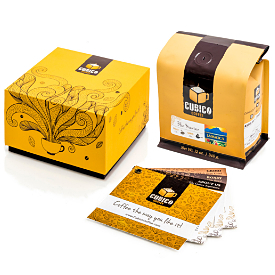 Lively flowers and citrus fruits come together in this blend to create a flavorful cup with unique character and good body. 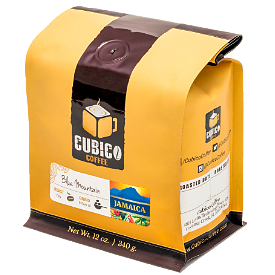 This blend has a very easy-to-like personality and a reasonable clean finish. 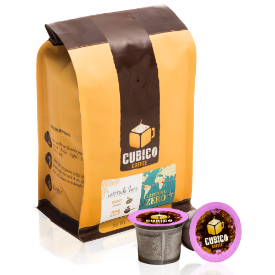 Cupping Notes: A sweet and juicy cup with rich floral, grapefruit acidity and chocolate notes, followed by a clean aftertaste.